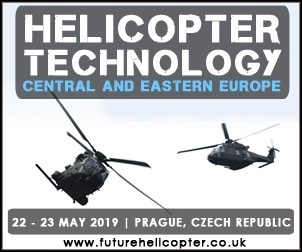 Listen to technical briefings from industry experts including Lockheed Martin and Diehl Defence – as well as a dedicated exhibition space to showcase the latest technologies. 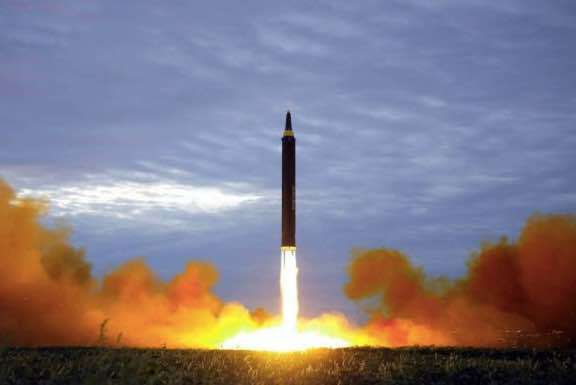 The Department of Defense (DoD) has invested billions of dollars over the last 30 years to defend against ballistic missile attacks on the United States and its bases and forces overseas. 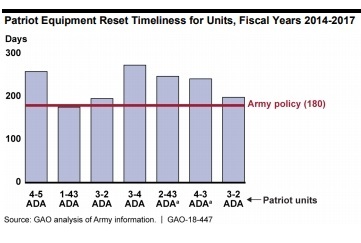 Despite these investments, the U.S. military still lacks the ability to defeat large numbers of ballistic missiles, cruise missiles, unmanned aircraft, and other emerging guided weapons threats. 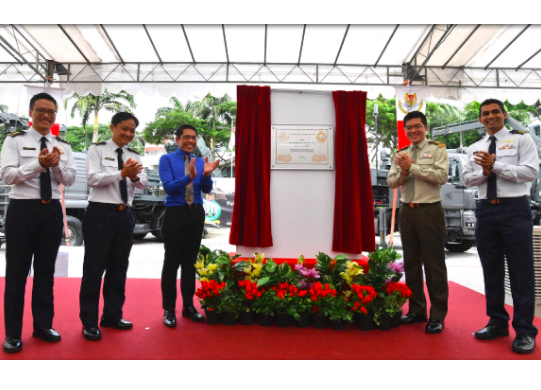 The need for all-encompassing air defence programmes has become a common goal for allied forces around the world. 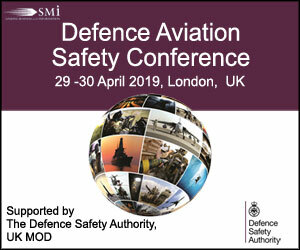 Bringing together senior representatives from military, industry and academia, SMi’s Air Missile Defence Technology (AMD) 2018 conference in 4 weeks’ time will centre on developing and improving the technology behind AMD programmes to ensure they are well prepared for future mission requirements. 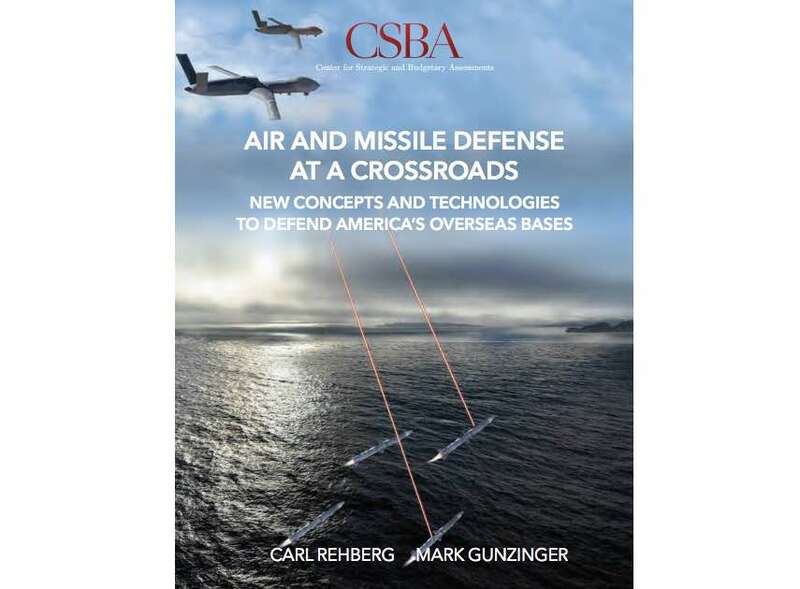 The U.S. Congress continues to push the Department of Defense to develop new missile defense technologies, but it remains to be seen if some of these efforts will come to fruition. In particular, the FY19 defense authorization bill recently signed into law calls for developing a new space-based missile defense layer and a boost phase intercept capability. 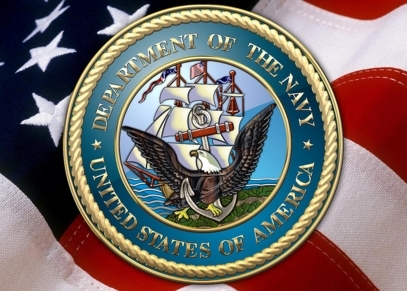 The Japan Maritime Self-Defense Force (JMSDF) and the United States Missile Defense Agency (MDA) announce the successful completion of an Aegis Ballistic Missile Defense (BMD) intercept flight test, in cooperation with the U.S. Navy, off the coast of Kauai in Hawaii. 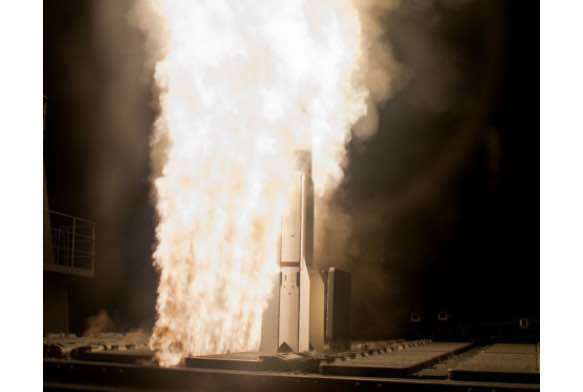 HUNTSVILLE, Ala. – The Northrop Grumman Corporation Integrated Air and Missile Defense (IAMD) Battle Command System (IBCS) successfully detected, tracked and simulated engagements of air targets during recent testing at the White Sands Missile Range in New Mexico. Ahead of this year’s 3rd annual Air Missile Defence Technology conference, taking place on the 23rd and 24th October in Prague, SMi group caught up with Mr Israel Oznovich, Air Surveillance and Defence, IAI ELTA Systems to discuss current developments, priorities and the upcoming event. SMi reports: Dr Juanita Harris Director of the US Army Aviation and Missile Research Development and Engineering Center and other senior experts from the US Army to present this October Air missile defence has become a crucial capability to maintain to compete against new and modern threats including cruise and ballistic missiles and UAVs. The importance of allied cooperation is more prevalent than ever and interoperability between systems and national partners is crucial for any future planning. With this in mind, top experts from the US Armed Forces will present at SMi’s Air Missile Defence Technology, taking place on the 23rd and 24th October 2018 in Prague, Czech Republic. 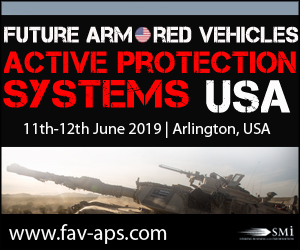 Speakers include, the most recently confirmed, Director of U.S. Army Aviation and Missile Research Development and Engineering Center, US Army: Dr Juanita Harris. 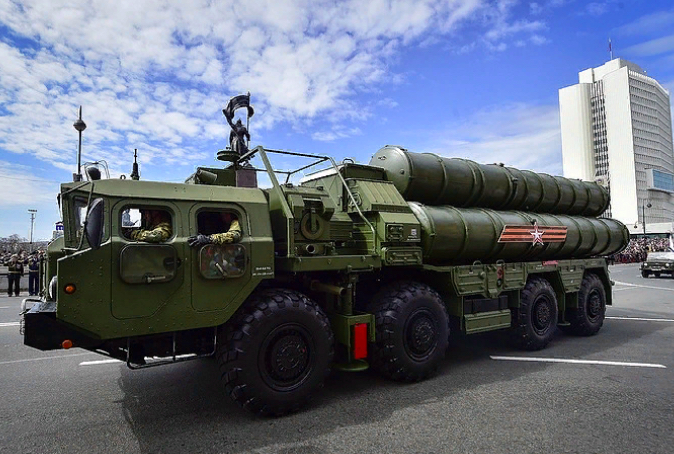 She will present: “Science and Technology Innovations for Air and Missile Defense Capabilities". 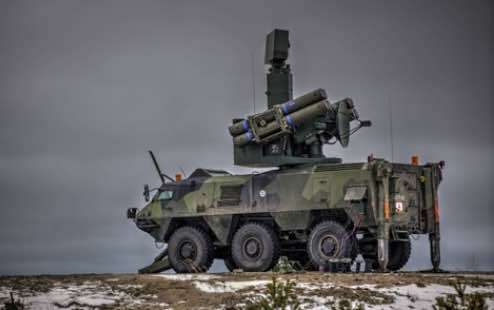 SMi reports: Following Czech MoD’s continuing search for a new SHORAD SAM system, Czech Armed Forces are set to discuss modernising Czech air missile defence capabilities at this year’s Air Missile Defence Technology conference. The 3rd annual Air Missile Defence Technology Conference, taking place on the 23rd and 24th October 2018 in Prague, Czech Republic, is set to explore the topic of how technological capabilities can be enhanced in order to ensure full spectrum air defence. 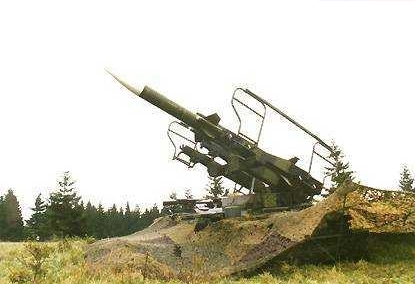 In recent news, the Czech MoD announced that it is resuming its search for a replacement for the obsolete Russian-designed 2K12 Kub mobile surface-to-air missile (SAM) systems in service with the Strakonice-based 25th Air Defence Missile (ADM) Regiment of the Army of the Czech Republic. 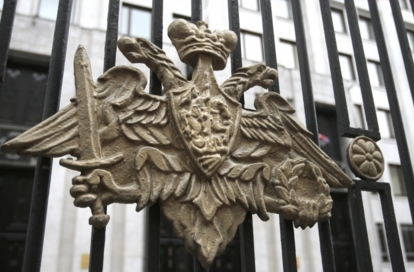 The MoD is seeking a short-range air-defence (SHORAD) solution as a replacement for the 2K12 Kub, which according to Jaromir Alan, head of the MoD capabilities planning section, reached the end of its operational service life several years ago. 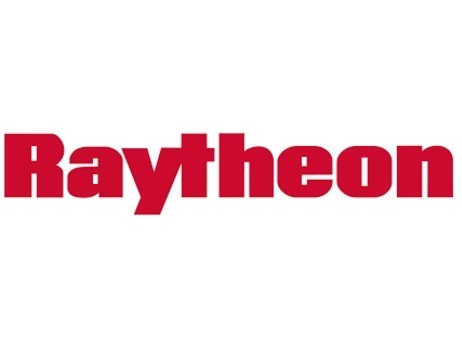 LONDON --- Raytheon Company will produce, test and deliver 44 Standard Missile-3 Block IB interceptors under a $466.9 million U.S. Missile Defense Agency contract. This is the fiscal year 2018 contract under the initial 2015 contract announcement of $2,351,177,872 for planned SM-3 fiscal year 2015-2018 production. 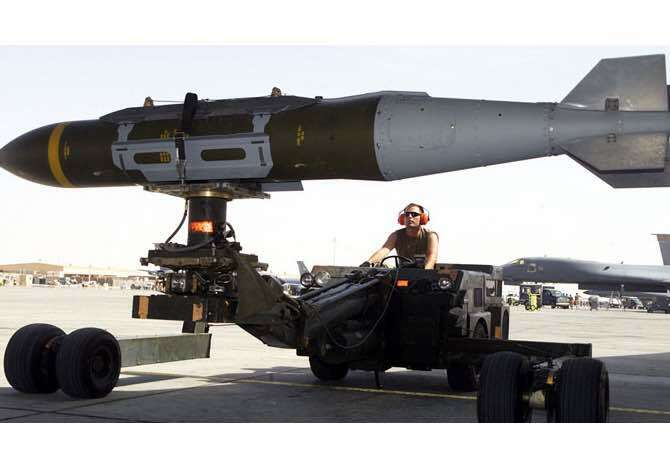 POINT MUGU, Calif. --- The NATO Seasparrow Project Office recently conducted a successful flight test of the Evolved Seasparrow Missile (ESSM) Block 2, intercepting a BQM-74E aerial target, the U.S. Navy announced, July 5. SMi reports: IAI Elta Systems, Thales Raytheon Systems and Tetraedr announced as latest sponsors to Air Missile Defence Technology conference IAI Elta Systems, Thales Raytheon Systems and Tetraedr announced as latest sponsors to Air Missile Defence Technology conference, taking place on the 23rd and 24th October 2018, in Prague www.airmissiledefence.com. 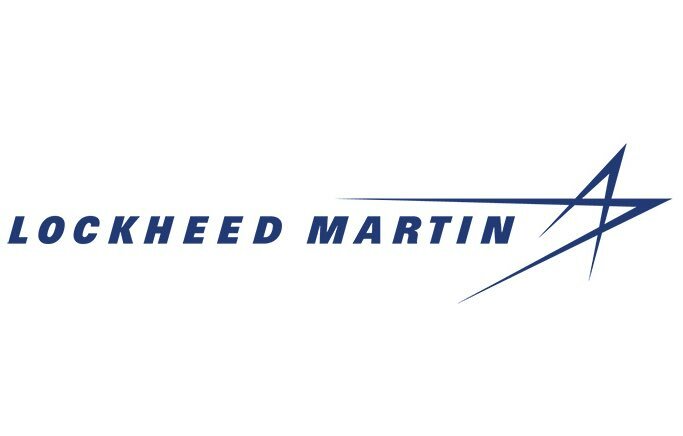 TOKYO - Japan has selected Lockheed Martin Corp’s advanced radar for its multibillion-dollar missile defence system, a Japanese defence ministry official with direct knowledge told Reuters on Tuesday on condition of anonymity. 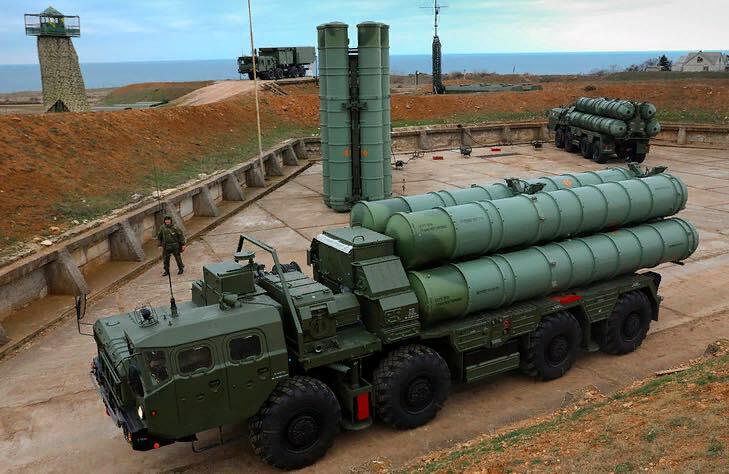 MOSCOW --- Russia has completed the state trials of the 40N6E long-range missile for the S-400 air defense system, a source in the domestic defense industry told TASS on Tuesday. 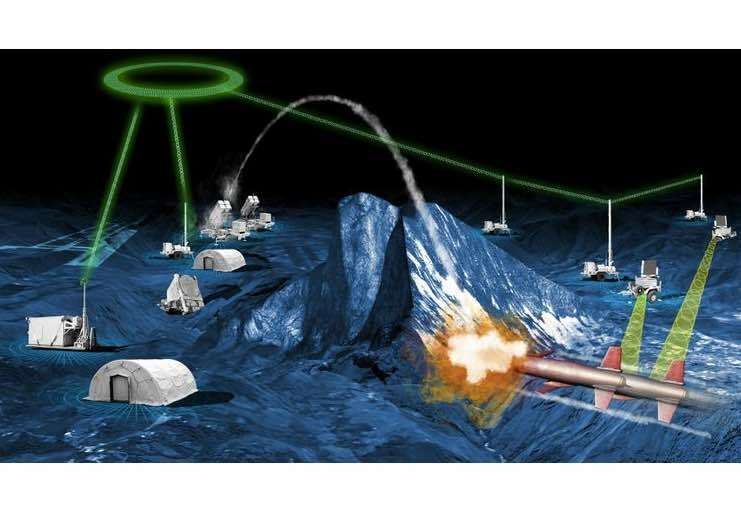 MADRID --- The Corporación de Alta Tecnología para la Defensa (High-Tech Defense Corporation - CODALTEC) of Colombia and Indra, the technology and consulting company, will embark on the development of a cutting-edge air defense system that will meet the Colombian requirements and potentially those of other countries in the region. 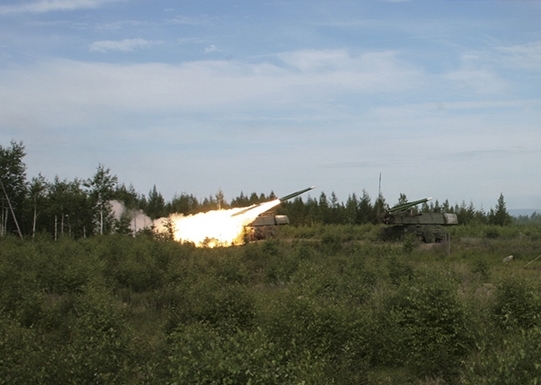 The Central Military District’s air defence division stationed in the Samara Region received a new Kasta 2-2 all—round three-coordinate radar. TAIPEI --- The Ministry of National Defense (MND), on Friday, June 15 announced that the Unites States had agreed to transfer new military technologies to Taiwan to bolster the country’s domestic defense industry. 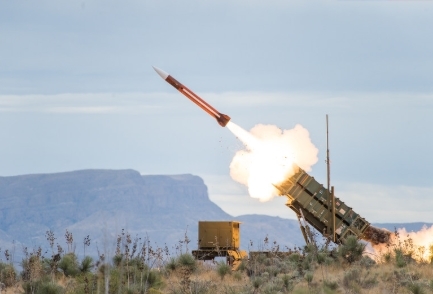 SMi reports: Top experts from U.S. Army, U.S. European Command and NATO Countries to speak and present at Air Missile Defence Technology conference, this October in Prague. 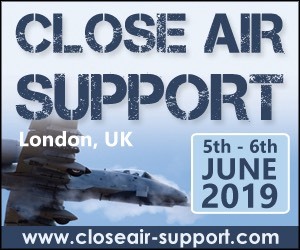 High-ranking military experts from the U.S. Army, European Command and NATO countries are set to give in-depth presentations on how technological capabilities can be enhanced in order to ensure full spectrum air defence, this October in London. 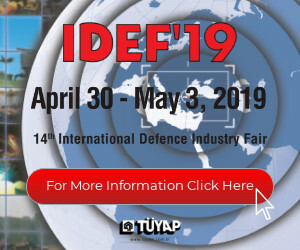 This year’s Air Missile Defence Technology conference will also host expert industry speakers from Diehl Defence GmbH & Co. KG, Lockheed Martin and MBDA, who will provide technical briefings and insights on the latest developments in air missile defence technology. SMi reports: The latest sponsor for the Air Missile Defence Technology conference, taking place 23rd-24th October 2018 in Prague, Czech Republic, has been announced as ELTA Systems. ELTA Systems, a group and subsidiary of Israel Aerospace Industries, have been confirmed as the latest speakers and sponsors of this year’s Air Missile Defence conference, which is returning to Prague, Czech Republic on 23rd-24th October 2018. As one of Israel’s leading defence electronics companies, ELTA Systems is a global leader in the field of Intelligence, Surveillance, Target Acquisition and Reconnaissance (ISTAR), early warning and control, Homeland Security (HLS), self-protection and self-defence, and fire control applications. 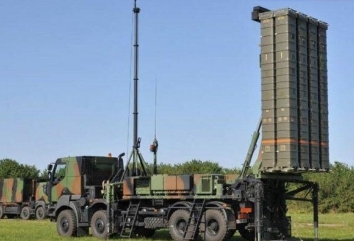 Cooperation between European manufacturer of anti-air missiles Eurosam and Turkish defense organizations will provide technology transfer to Turkey and bring the opportunity of export to third party markets, Ambassador of Italy to Ankara Luigi Mattiolo told Hürriyet Daily News, as the two sides advance talks on the Turkish procurement of the SAMP-T missile system. 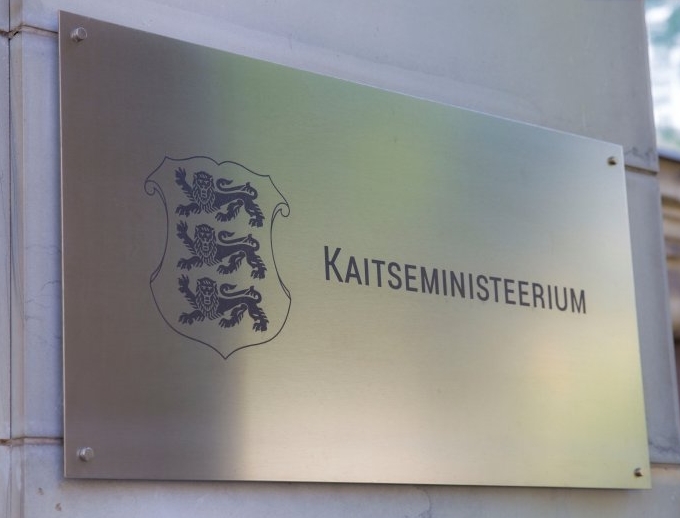 The International Centre for Defence and Security presented the Ministry of Defence with the findings of a study on the possibilities for strengthening the air defence capabilities of the Baltic Republics. 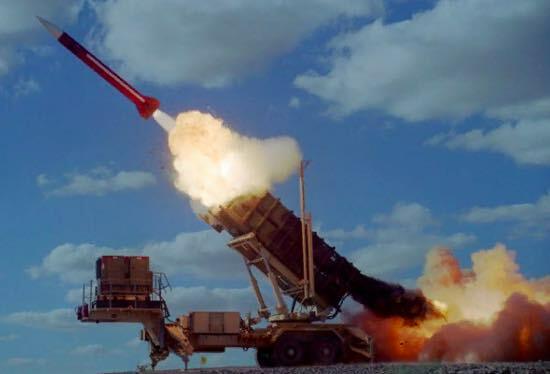 STOCKHOLM - Sweden will close a deal in the next few weeks with U.S. arms maker Raytheon Co to buy the Patriot air defense missile system as it modernizes its armed forces amid heightened tensions with Russia. Yesterday (Tuesday), "Red Alert" sirens were sounded in the Gaza envelope. "Iron Dome" interception system combatants talk about their dramatic moments after intercepting dozens of rockets and mortar bombs over the last 24 hours. 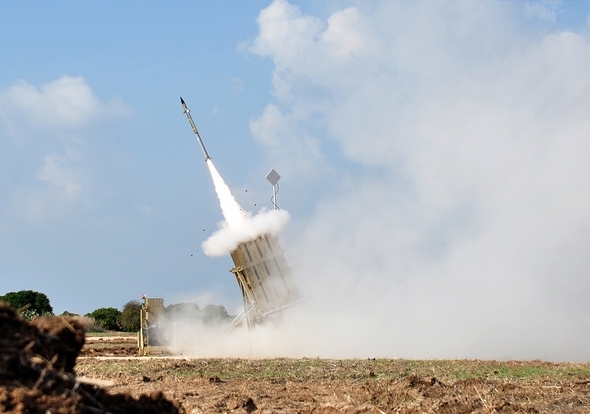 "We are doing everything we can to defend the daily routine of Israel's civilians"
A brand-new missile system at the heart of the British Army’s future air defences has completed its first successful firing trials, Defence Secretary Gavin Williamson has announced. TEWKSBURY, Mass. 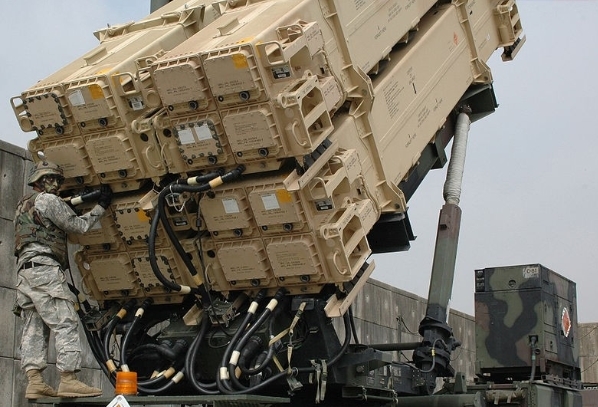 --- The U.S. Army has awarded Raytheon Company a $395.8 million contract for production of Romania's Patriot Air and Missile Defense System. 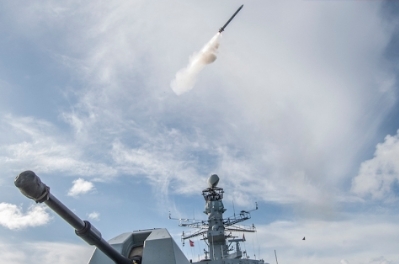 A world-class missile system that will protect the Royal Navy’s new aircraft carriers has officially entered service, Defence Secretary Gavin Williamson has announced today. Several decades ago, former Japanese Prime Minister Yasuhiro Nakasone once described his country as a “big aircraft carrier” from which to defend against Soviet aircraft. Although such an analogy fails to capture the richness and depth of the U.S-Japan alliance, it did say something important about Japan’s unique geographic and strategic position. 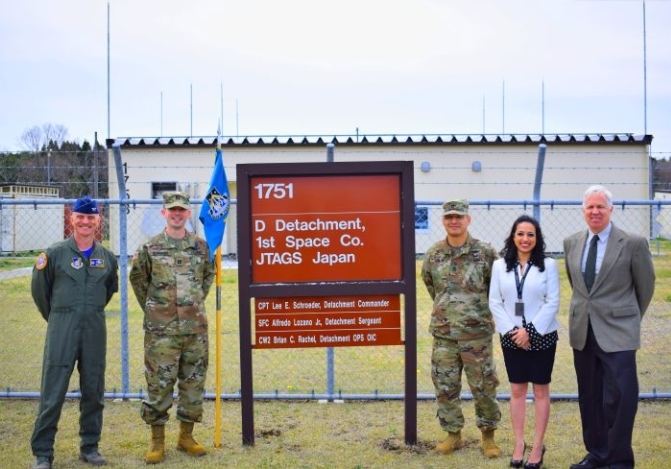 HUNTSVILLE, Ala. --- The U.S. Army and Northrop Grumman Corporation have deployed enhanced Joint Tactical Ground Station (JTAGS) capabilities in Japan to advance battlespace awareness and missile defense. On 17-18 May 2018, the Military Tactical Air Defence Academy named after Marshal of the Soviet Union A.M. Vasilevsky (the city of Smolensk) will host the XXVI Military Scientific Conference on the theory and practice of the modern Army Air Defence’s employment in the RF Armed Forces. 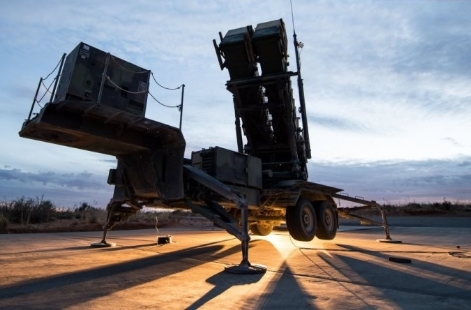 US defense group Raytheon will deliver its latest configuration of the Patriot air defense missile system to Romania, the one currently used by the US Army, according to Mike Ellison, country manager of Raytheon Romania, local News.ro reported. 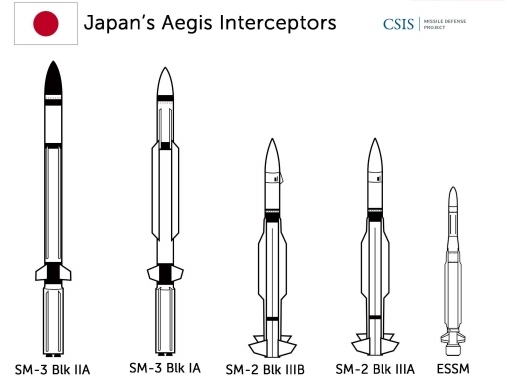 SMi reports: Brigadier General Randall McIntire, Cross-Functional Team Lead, Air and Missile Defence, US Army to present at Air Missile Defence Technology in October The threat from enemy unmanned aerial systems continues to proliferate at an astonishing rate. To counter that threat, the Army has developed a "tiered-layered approach" said Brigadier General Randall McIntire, the director of the Army's newly-created Air and Missile Defense Cross-Functional Team, who also serves as the commandant of the Air Defense Artillery School at Fort Sill, Oklahoma, and as the chief of Air Defense Artillery. 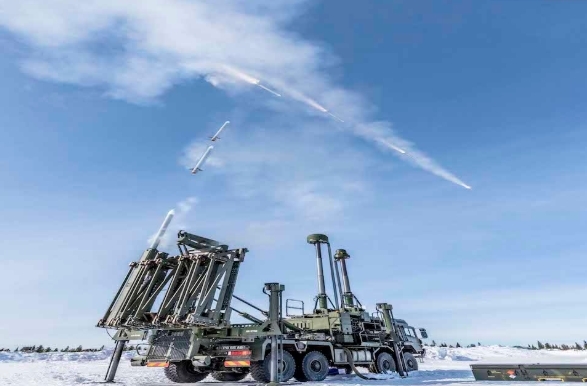 SMi reports: Air Missile Defence Technology conference returns to Prague for its 3rd year running SMi is delighted to announce its 3rd Annual Air Missile Defence Technology conference taking place in Prague on the 23rd and 24th October 2018. With today’s militaries facing multiple, simultaneous and varied threats, operators have crucial requirements for flexible and adaptable systems that can counter the ever-changing battlespace environment. In conjunction with this, constrained budgets mean the importance of allied cooperation is more prevalent than ever and interoperability between systems and national partners is crucial for any future planning. 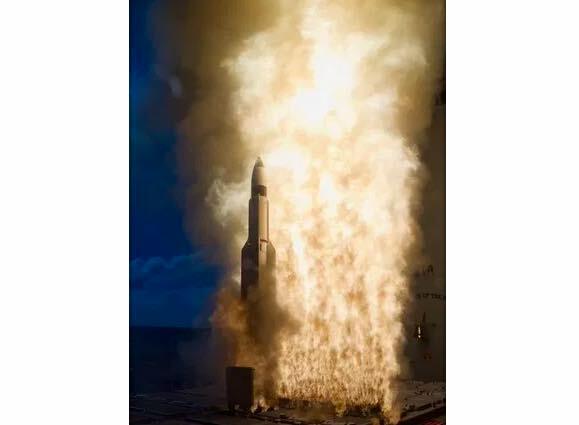 This is evident with the spread of the Aegis Ashore missile network, NATO Integrated Missile Defence (NIAMD) system and, on a bi-lateral level, Project Apollo.